Yachting World, Your Cruising Home in Vanuatu. Sailing to the South Pacific's best cruising adventures. 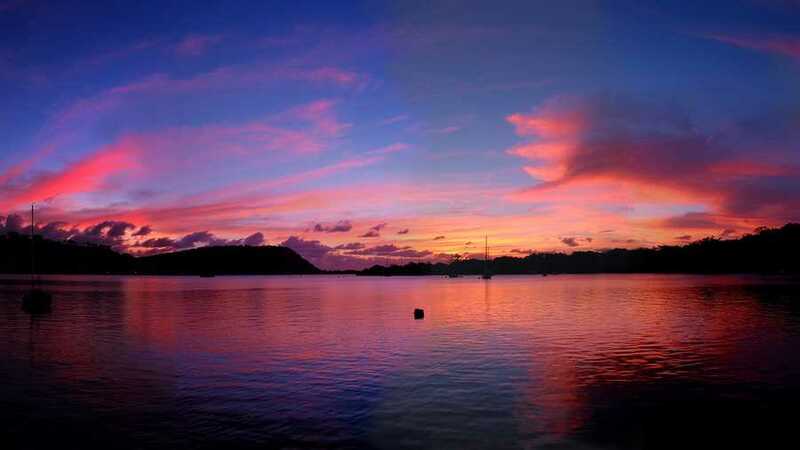 Yachting World is in Port Vila's protected inner harbour. Yachting World has a full service sea wall marina, lots of swing moorings, a fuel wharf, laundry, Internet Cafe, WiFi, a bar and restaurant and even apartments. 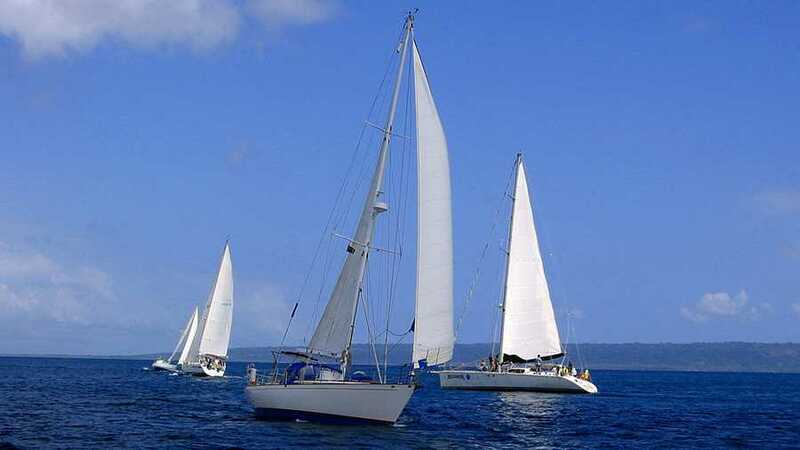 We are happy to assist with your yacht mail and air freight, trash disposal, organising activities and parties for yacht rallies, and friendly advice on cruising in Vanuatu. 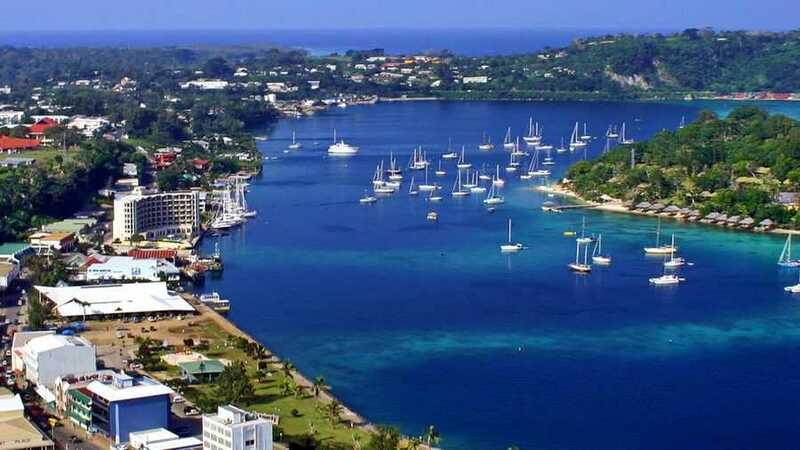 Important things captains need to know before leaving for Vanuatu, like the new Vanuatu Yacht Clearance Regulations , passages to Vanuatu, Marine Weather in Vanuatu, Arrival in Port Vila and getting into the Inner Harbour to our protected sea wall marina, fuel wharf and moorings. We are right here! See us on Google Map and get our postal, phone, and email details.